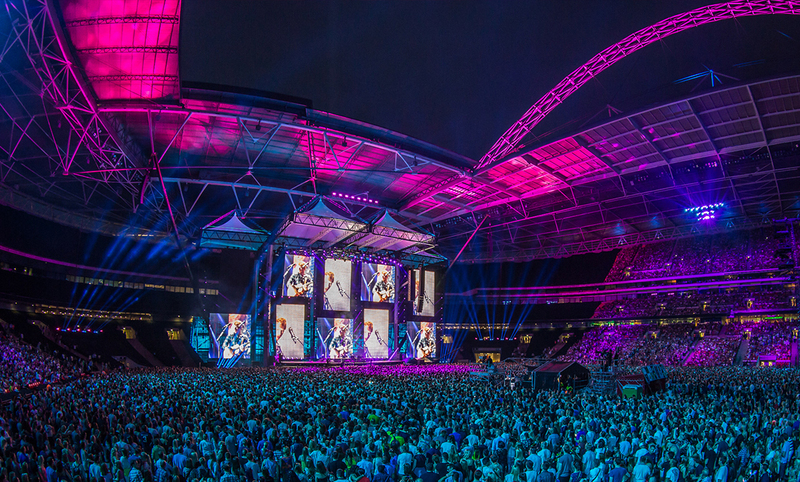 Ed Sheeran’s 2015 tour has been scooping up awards, not only for the artist himself but also for the production team behind the shows. 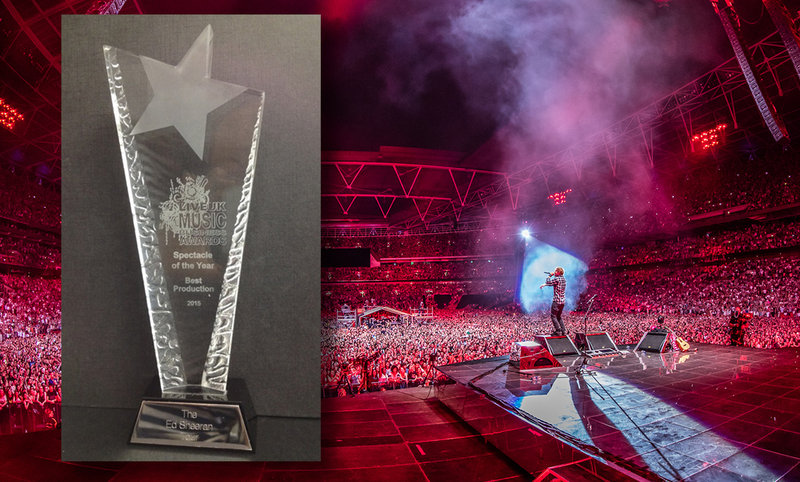 As well as picking up the prestigious MTV European Music Awards 2015 for “Best Live Act” and Best World Stage”, the team collected the accolade of “Spectacle of the Year” for the Wembley shows at the Live UK Music Business Awards 2015. It was certainly well-deserved recognition for the whole team whose commitment made the shows an unforgettable experience for the xxxx fans lucky enough to attend. The only awards to recognise excellence and talent amongst promoters, organisers, tour managers and producers, the Live UK Music Business Awards celebrate the people who work behind the scenes to make every show a success and drive the country’s contemporary live music industry.